Yep, it's that time of year. Santa is heading down from the North Pole to say hi to all the good little children in the Conejo Valley and he's even taking time to see the good dogs and cats too! 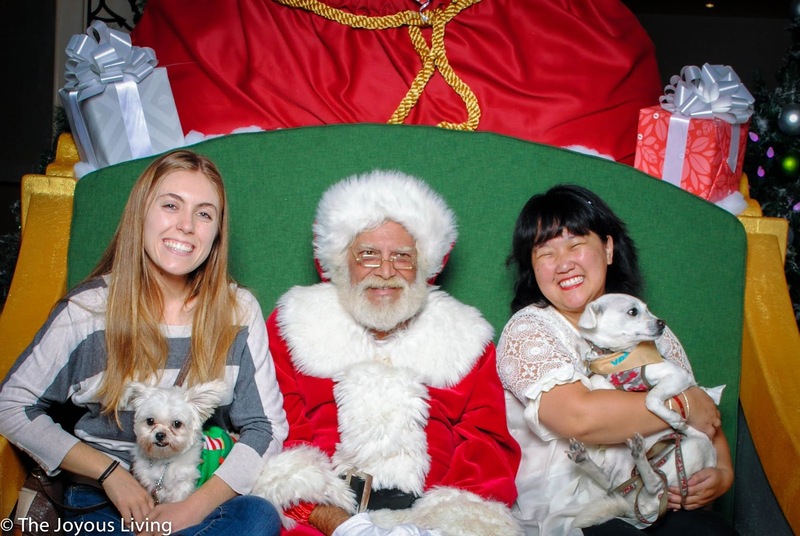 Remember how much fun my friend A and I had both with our dogs in November 2017 and just ourselves in November 2016 with Santa? Well, he is coming back! And so is the awesome high tech HGTV Santa HQ from last year that was a hit with kids and adults alike featuring the Naughty or Nice Meter and the Control Center? 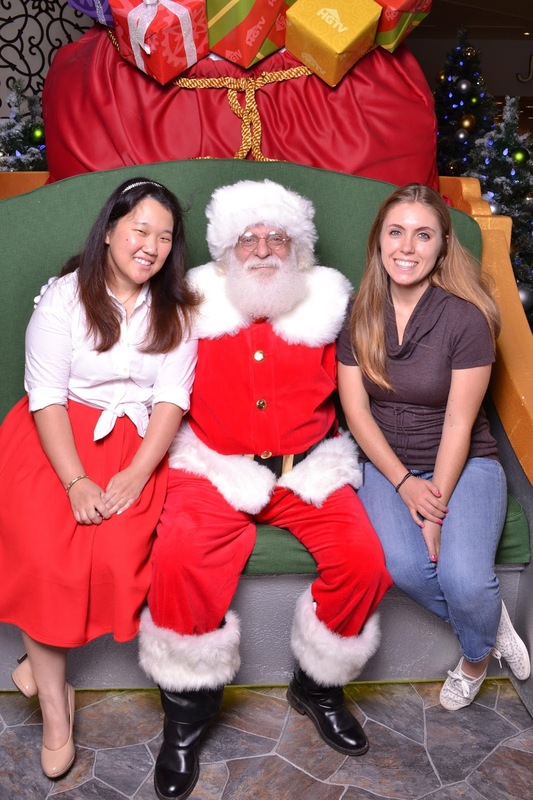 You're never too old to meet up with Santa. 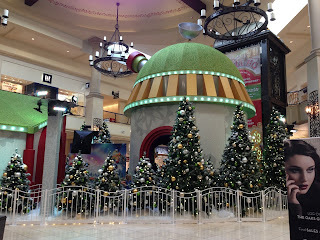 Santa lands at the Thousand Oaks' Oaks Mall on November 10th. 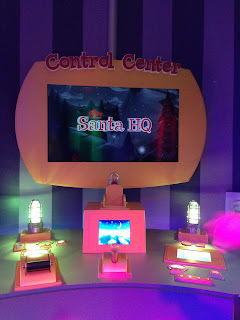 Look for my review of Santa HQ's accessibility after Veteran's Day! Santa HQ will be open 7 days a week. 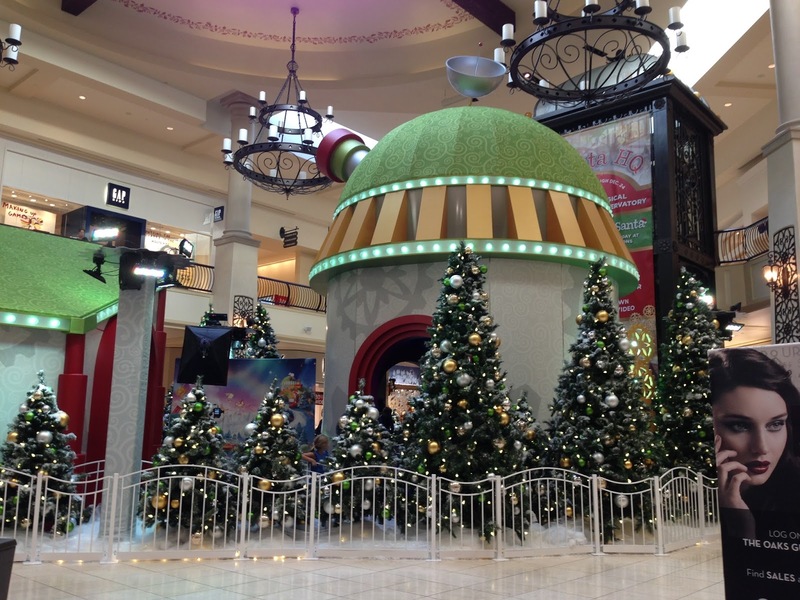 For more information on Santa’s operating hours please visit http://www.shoptheoaksmall.com/Events/Santa_2018. Meet Jack & Strawberry (Santa's Favorite Elves): December 1 & 8 from 1pm to 4pm. Shoppers also are invited to bring an unwrapped toy and participate in Help Through Holiday Giving. The Oaks hopes to gather over 1,000 toys to be donated to Children’s Services Auxiliary of Ventura County. Early bird photo packages are available starting at $39.99 and as an added bonus guests who pre-purchase a photo package can make a reservation with the Big Man at www.santa-hq.com. had so much fun bringing the dogs last year. it's so interesting to see how they respond to Santa ;) and vice versa.